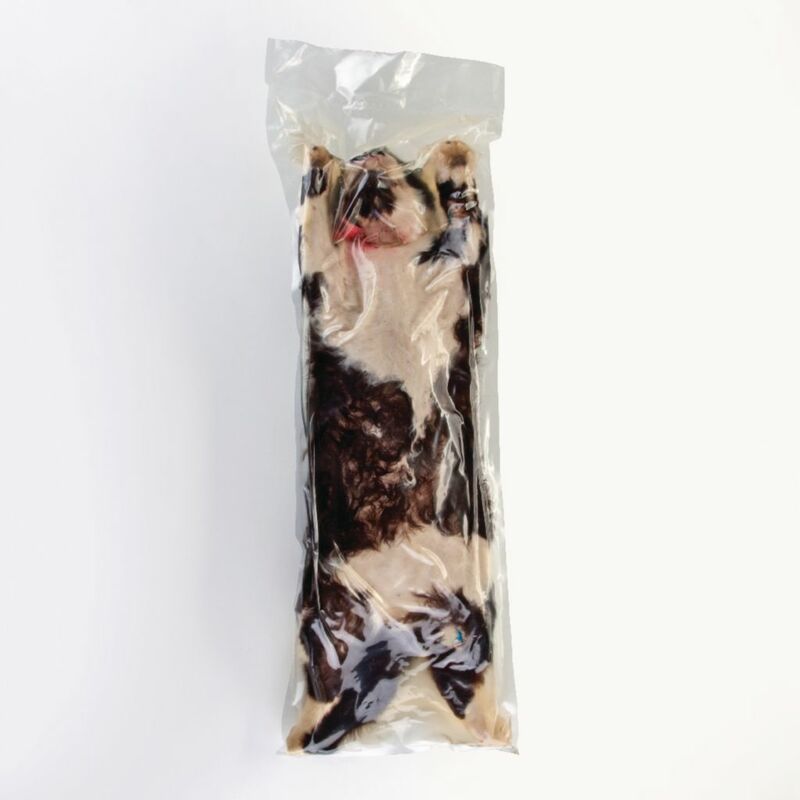 Standard formalin preserved cats, packed in vacuum-sealed bags. One cat per bag. Cats, Felis species are expertly preserved and presented in an extended position for anatomical correctness and ease of study. Our latex injected cats are injected with elastic latex with bright, contrasting colors, to ensure ease of dissection. Plastic storage bags and waterproof ID tags are provided free with each cat. 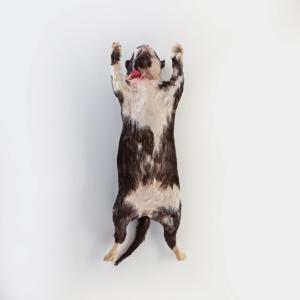 We are experiencing a supply shortage for preserved cat specimens. We apologize for any delays or inconvenience this causes. It is recommended that customers place their orders as early as possible. We are also offering rabbits as an alternative to cats.